How to Operate Efficiently and Promote Location Operation Business? 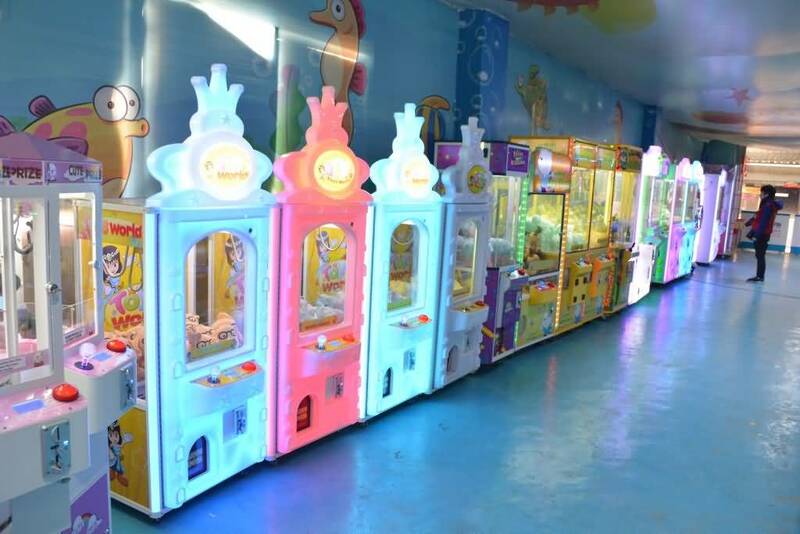 To ensure the stability of the quality of the game machine, firstly, check the machine regularly, see if the machine is running normally and the appearance of the machine is damaged; secondly,the decoration layout needs to be changed and adjusted at regular intervals, so that the player does not have aesthetic fatigue. The service is divided into four levels. The first is the basic service, that is, smile and efficient work to the customer . Secondly, the service level in the store is stable, the waiter can not affect the customer’s service because of his own preference. 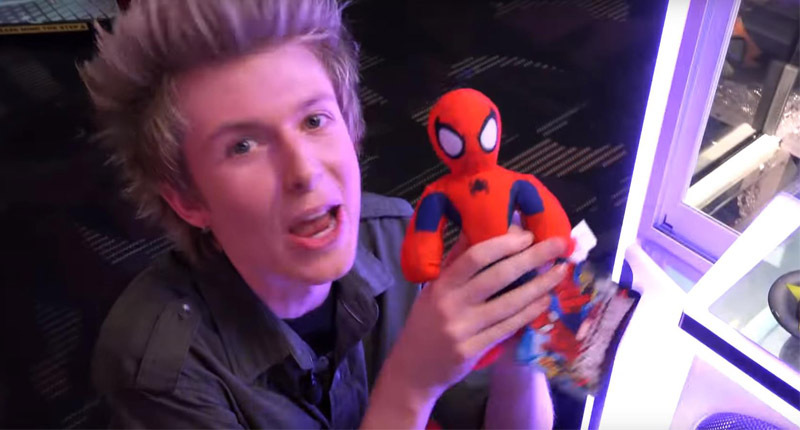 Third, it provides more than the player’s imagination,but let him have surprises. Finally, the touch-sensitive service let the players become a loyal fan of the store, will not easily abandon you. 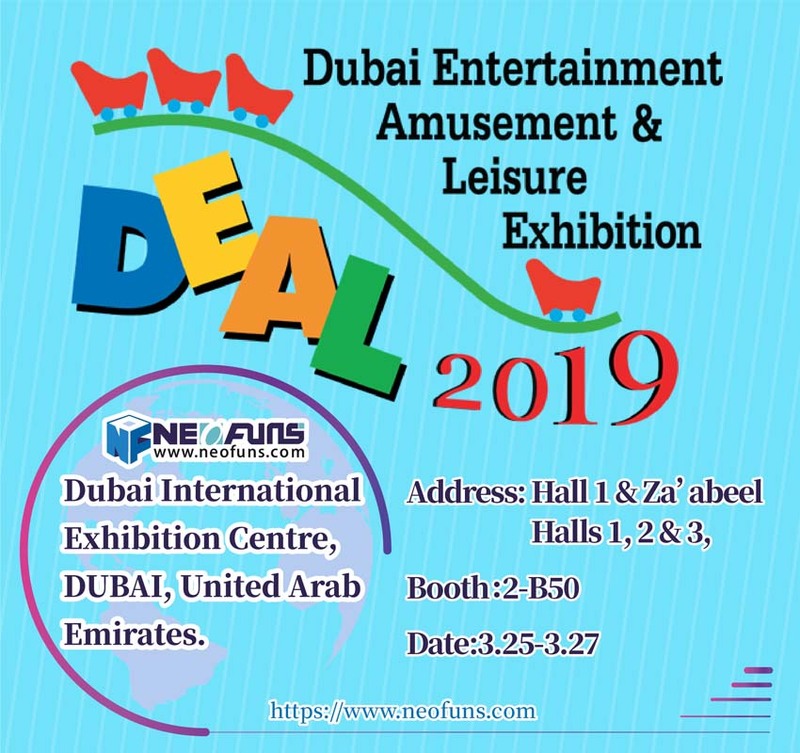 According to their aesthetics to design and decorate the family entertainment center including ceiling,store’s promotional posters,the placement of the machine and the comfort of the seat, etc. ,which let players feel that the environment is very comfortable. Every store needs to find ways to market, and whose marketing means is stronger, it is easier to win in the market competition. 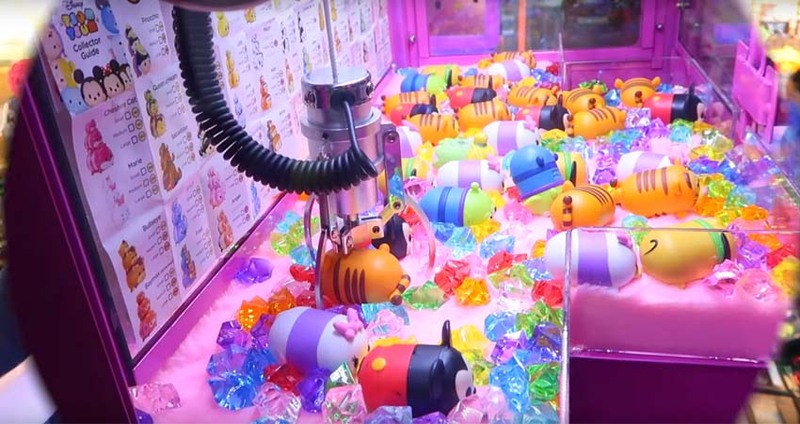 In summary,how to make crane prize vending machine business?Choose the right equipment for your business.Find and secure locations.Choose the products to put in your crane prize vending machines.Provide great customer service and choose the right startup option.